Eco Vessel bottles are the official hydration vessels for the Reebok Spartan Race. 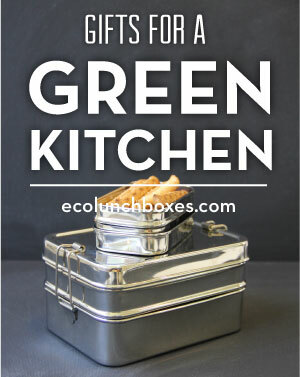 ECOlunchbox specializes in the ultimate “FREE lunch” – free from all the bad stuff we don’t want in our lunches! The eco-mom company's stainless steel ECOlunchboxes and artisan cotton ECOlunchbags are waste-free, plastic-free, lead-free, BPA-free, PVC-free, sweatshop-free, and vinyl-free.